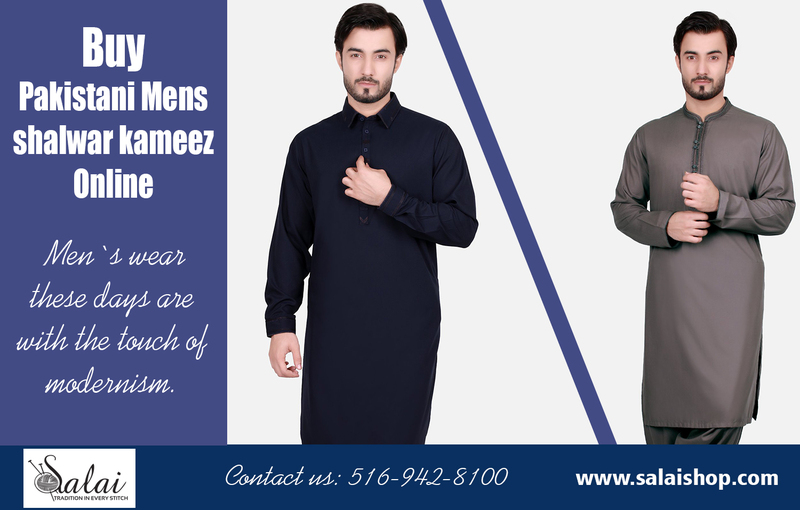 A salwar suit is a traditional dress comprising three elements - salwar, kurta and a dupatta or scarf. 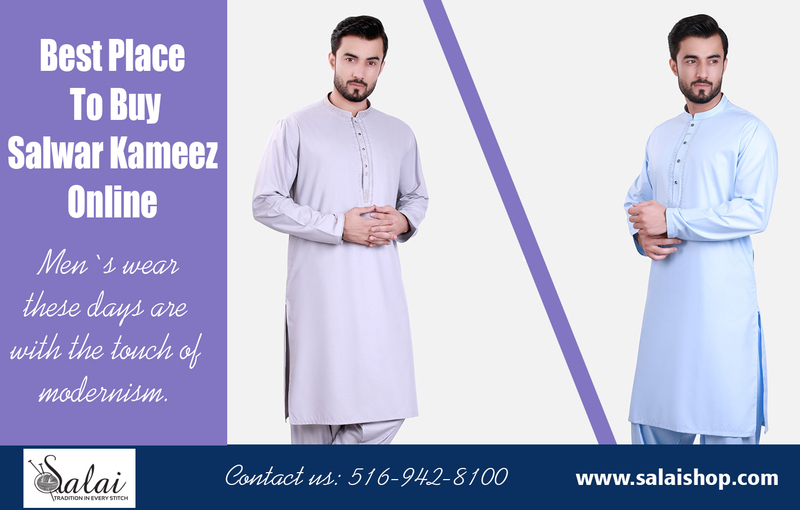 Designers have reinvented the traditional salwar suits to suit every occasion and tastes of contemporary women. 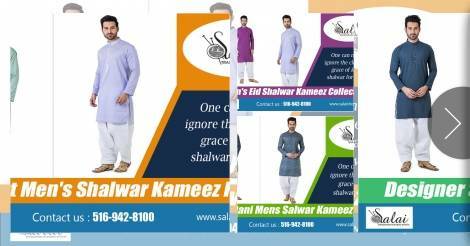 Designer salwar suits are a rage amongst the fashion forward women. 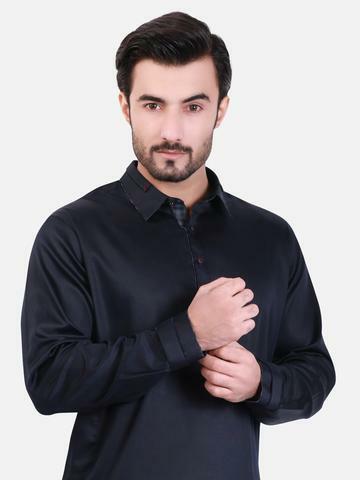 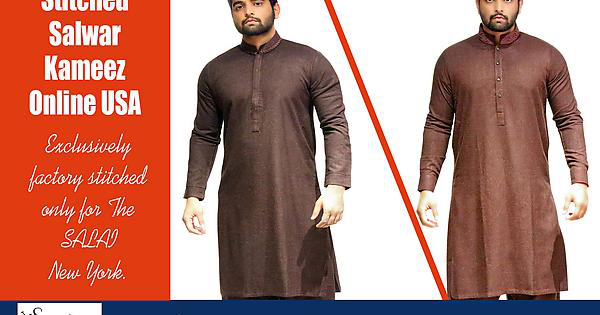 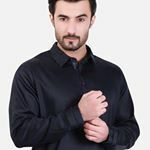 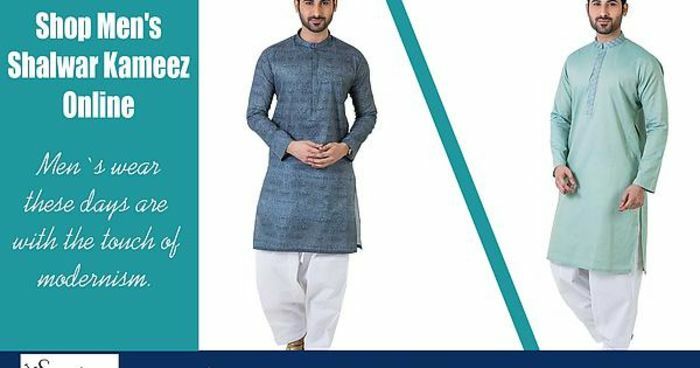 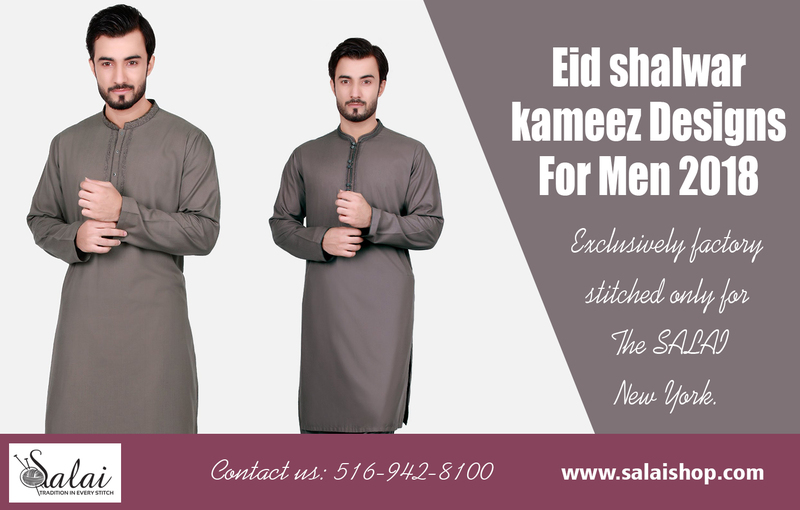 Pakistani Eid Clothes Online USA is the perfect place where you can find latest collection of suits.